Jeffrey Sachs, an pro-abortion advocate and eugenicist, spoke at the Vatican on November 2. 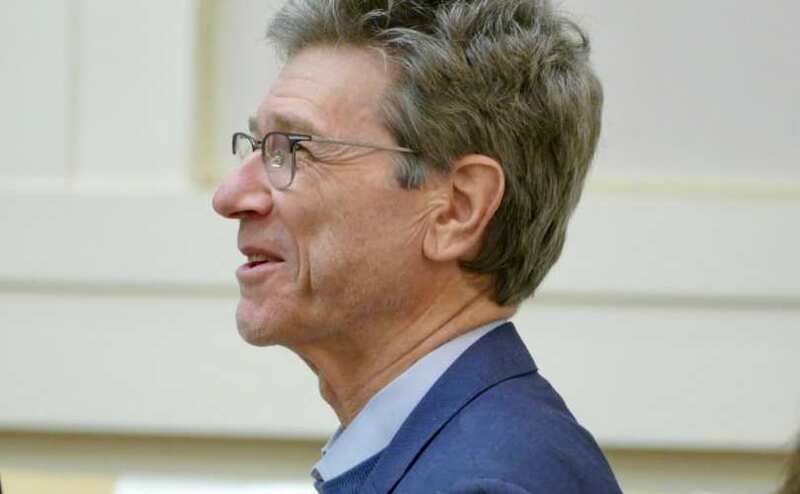 Jeffrey Sachs was invited to speak at a conference at the Vatican, organized by the Pontifical Academy of Sciences. Sachs is a senior United Nations advisor, is among Time Magazine’s 100 most influential leaders, and is a renowned economist. Sachs is also the world’s foremost proponent of “population control,” advocating abortion and eugenics as a solution to a supposed ecological crisis. His 2008 book, “Commonwealth: Economics for a Crowded Planet,” and advocates for abortion as a low-cost way to lower nations’ fertility levels and has gone out of his way to criticize Ronald Reagan and George W. Bush for keeping U.S. tax dollars from paying for abortions overseas. This is not the first time Sachs has been honored by the Vatican. He previously spoke there in 2015 and 2013, and the connection between Sachs and the Vatican seems to be Monsignor Marcelo Sánchez Sorondo, who is the chancelor of the aforementioned Pontifical Academy of Sciences. Sorondo sits on the Sustainable Development Solutions Network, founded by Sachs. Returning the favor, Sorondo has been repeatedly inviting Sachs to discuss sustainable development (which in his view, includes abortion as a solution to global problems). Sachs took a break from advocating for abortion at the Vatican to take a cheap shot at U.S. President Donald J. Trump, saying, “Believe me, Donald Trump didn’t think of pulling out of the Paris agreement. He doesn’t think of much.” The crowd – which contained many pro-abortion advocates, laughed wildly. Next story Did the Lutherans Forget the Reformation? Why is Rod Dreher Speaking at Issues, Etc Conference?